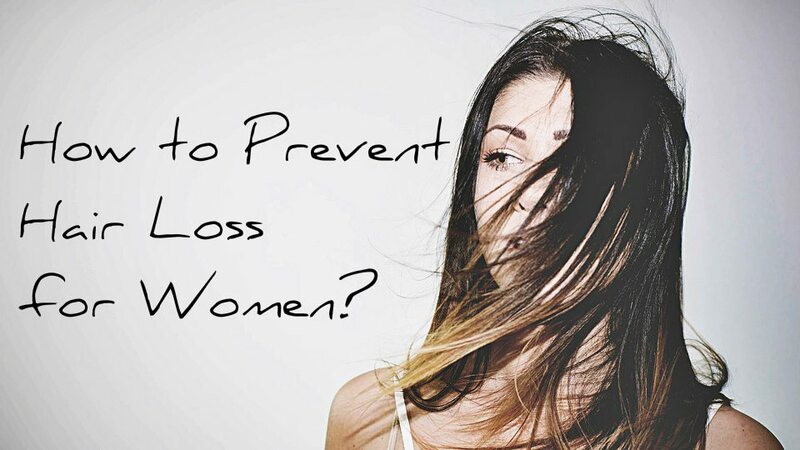 >> Reviive: How to Prevent Hair Loss for Women? Who hasn’t scared of their hair loss problem? Sometimes we already concluding that we have health problems that’s why we are experiencing hair loss. That’s not the only reason. We fear to see our comb having too much hair loss from you. But did you think that maybe you are doing some bad ways on how to take care of your hair? You might do wrong habits. Especially for women, hair is one of the most important accessories we have. Even though you are not really good in mix and match your clothes, if you have a nice and healthy hair – you saved yourself! If you have Telogen Effluvium, you will experience hair loss fro all over your scalp and body. This will result most likely to balding. It is also known as female pattern baldness. If you observe that your hair is thinning on the top or crown area, then you have Androgenic Alopecia. While you are on the shower or while brushing your hair is another one. The difference from Telogen Affluvium, this Androgenic Alopecia will not lead to complete baldness. Do not just buy any comb you see out there. You need to buy the type of comb that is good for your hair. Use a wooden wide-tooth comb to brush your hair. Use it especially to untangle your hair. By this, it will reduce the breakage and hair loss from pulling. Remember to clean your combs every week also. You can do this while on a shower or while shampooing. In cleaning your comb, it can help you prevent from hair fall. Dry your hair with a towel gently until it dries. Some are quickly rubbing the towel to their hair. It will lead you to hair breakage and hair fall. Instead, do it gently. Look for shampoo product that is sulfate, silicone, and paraben-free to avoid harsh chemicals that cause hair loss. There’s a product called Reviive 2.0 Shampoo that contains natural and organic ingredients for healthy hair. Overwashing your hair is not good. It will strip your scap and wash away natural oils that are beneficial for the hair growth. Wash your hair at least once every three days or thrice a week. Some are going to a massage parlor to massage their scalp. But you can do this at home also. Scalp health is very important to healthy hair growth and helps prevent hair loss. It is very important to give attention to your scalp since it is the source of your hair. If you have unhealthy scalp, how can you have a healthy hair? Do you know that stress can give a big impact to your hair? Stress can contribute to your hair fall. One of the best solutions is exercise and having physical activities. Regular exercise can help reduce stress – one of the main cause of hair fall. One of the safest solutions is eating healthy foods. What you eat is important as what you put on your hair. To focus on your hair treatment, foods contain Zinc, Iron, Vitamins A, B complex, Vitamin C, Vitamin E, omega-3 fatty acids, and proteins are important. 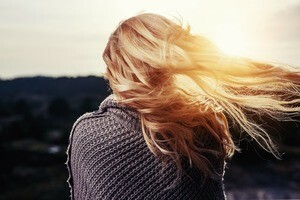 To have a healthy hair growth, consider adding carrots, oats, whole grains, brown rice, green leafy vegetables, citrus fruits, lentils, sweet potatoes, pumpkin seeds, oysters, nuts such as walnuts and almonds, flaxseed oil or ground flaxseeds, seafood like salmon and tuna that are rich in omega-3 fatty acids, eggs, beans, yogurt, and low-fat cheese. 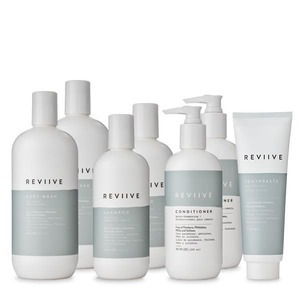 Reviive personal care products cleanse away impurities without introducing new ones. Toxin-free, our safe and effective formulas contain natural cleansing and conditioning extracts straight from Mother Nature. 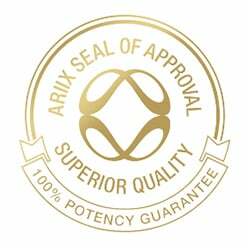 To know more how to prevent hair loss and Reviive by Ariix, visit AriixProducts.com for more details.